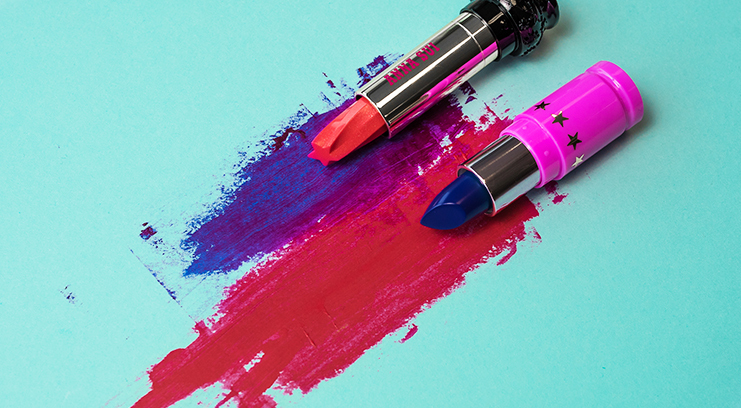 Bright lips are a big 2017 trend, and we say thank goodness: more fun than nudes, and a modern alternative to a straight bright red, it’s time to embrace the rainbow. 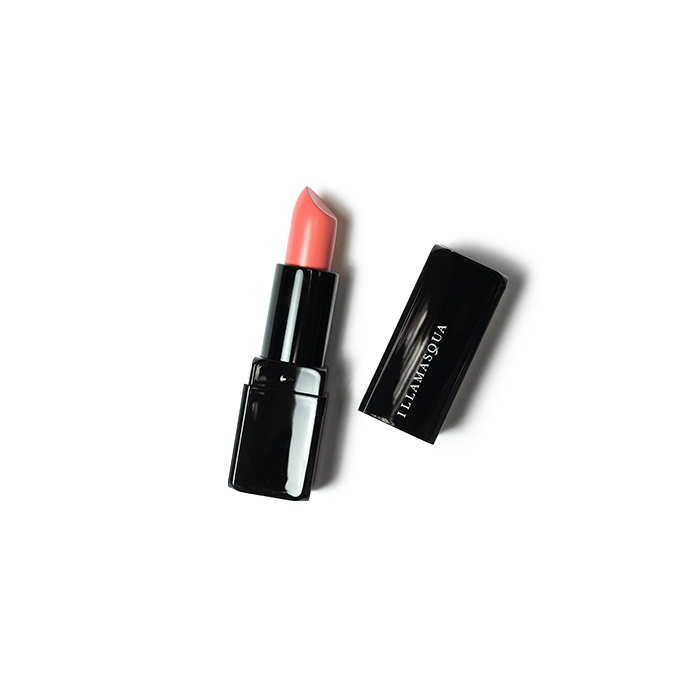 This juicy tangerine shade has a light, moisturising texture, and is fresh and fun – ideal for spring and summer. Pigmented enough to make an impact yet light enough to not be too overpowering, Illamasqua’s new semi-matte formula in the shade Binary is the ideal lipstick to branch out into the rainbow with, while still looking chic. 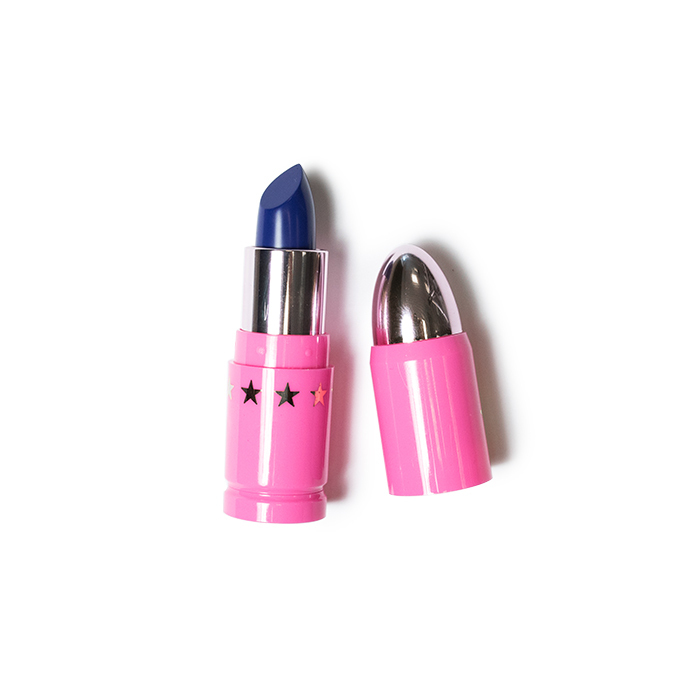 If you’re looking for a lip colour that really is a little different, consider navy. This beautiful royal blue shade manages to be unique and flattering at the same time, and what’s more, it seriously stays. All. Day. Not kidding, we get a full day of flawless wear out of this formula, so there’s no need to worry about smudging the blue hue all around your mouth. 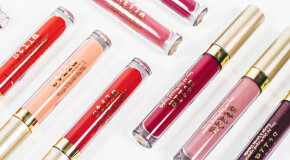 The original ‘cool girl’ bright lip is undergoing a comeback thanks to a fashion week revival. It goes without saying that pink is at its most fun and modern when in an acid-bright, bubblegum-meets-neon form, and what’s more, it suits everyone. Pair this vibrant fluorescent shade from LA Girl with neutral makeup and a monochrome outfit to make the colour truly pop. 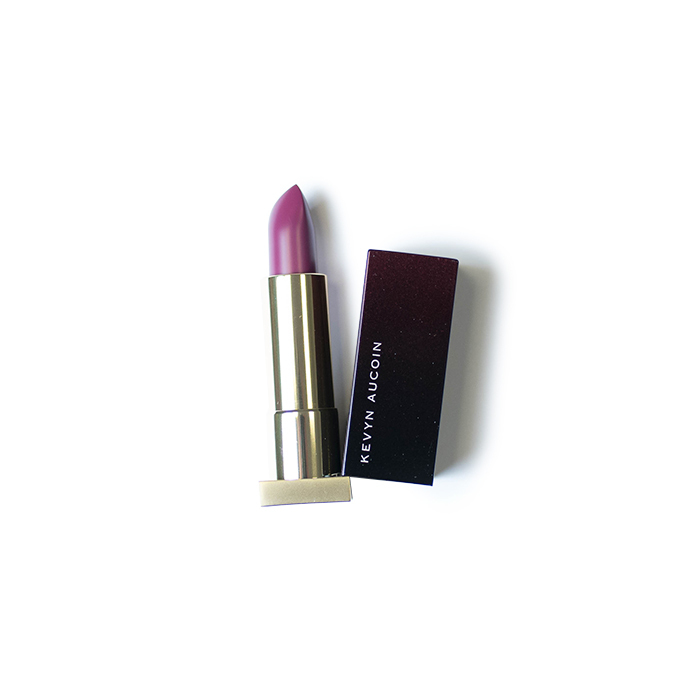 Rich, dark shades are often thought of in terms of winter lip colour only; but we say they’re for all year round… Bright but easy to wear, look no further than Kevyn Aucoin’s lipsticks if you’re after a smooth, even finish. Poisonberry is the ideal shade for bold colour newbies – we love wearing it dabbed on for a subtle stain of pigment. 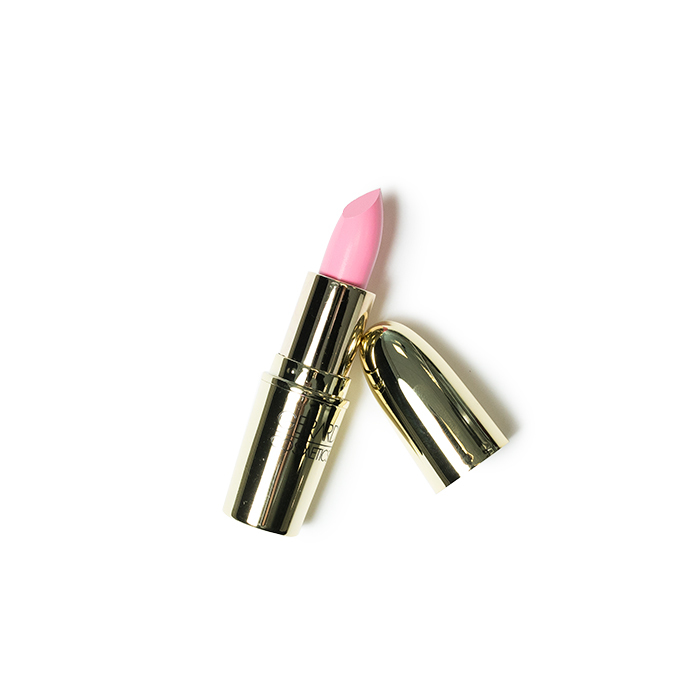 Baby pink lipstick may sound subtle and delicate, but it looks really damn cool when you layer it on thick and mattify it. 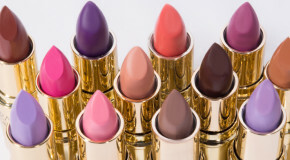 A case in point: Gerard Cosmetics’ Lipstick in Fairy Godmother, which has a super pigmented creamy formula, meaning the cotton-candy colour really sticks around. To pull it off, keep colour on the rest of the face minimal, with bronzed skin and defined lashes. A bright, orange-red might seem intimidating, but is actually one of the most universally flattering and wearable shades. 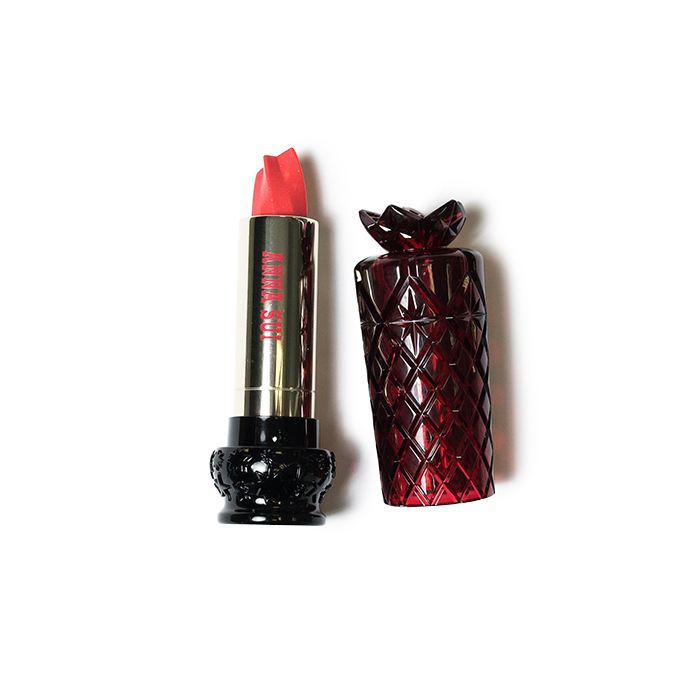 A quick fix way to brighten the face and pull an otherwise minimal look together, Anna Sui’s Lipstick in Valencia is a truly magical coral-red with subtle shimmer laced throughout – as high-impact as it is comfortable to wear.